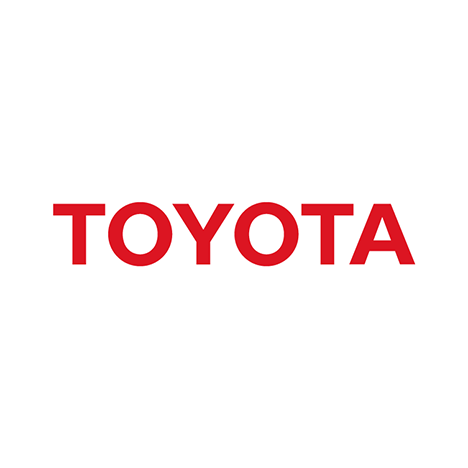 Toyota, the fourth largest automaker in North America, was facing significant design changes between two model years at its logistics operations in Georgetown, Kentucky, resulting in potential ergonomic risk and inefficiencies. Humantech’s risk assessment and operator interviews identified significant ergonomic risk. The operation, which required workers to climb inside the trunk, included such risks as extended reaches, deviated postures, and mechanical stress to numerous body areas. Humantech also performed a work measurements analysis of the entire operation. The cycle time of the operation totaled 20.4 minutes, with drilling, trunk preparation, and cleanup accounting for over half of that time. Humantech’s recommendations ranged from being easy to implement with moderate effects on risk and productivity to breakthrough improvements requiring a moderate investment and effort, which produced significant impacts on risk and productivity. The easiest of the recommendations was to reduce tool reach and design new hand tools for the wire harness installation. The breakthrough improvements, requiring more effort and investment, included changing drill bits and designing an additional trunk part. The impact of these recommendations resulted in greatly increased operation efficiency and time savings at the highest risk operations. Toyota’s $9,000 investment resulted in increased throughput and less waste. The task cycle time was reduced from 20.4 minutes to 7.7 minutes, a 62% reduction, translating into a projected annual savings of $262,000 in direct labor cost. Long-term savings include decreased medical and workers’ compensation expenses, lower absenteeism, and reduced training of new associates.